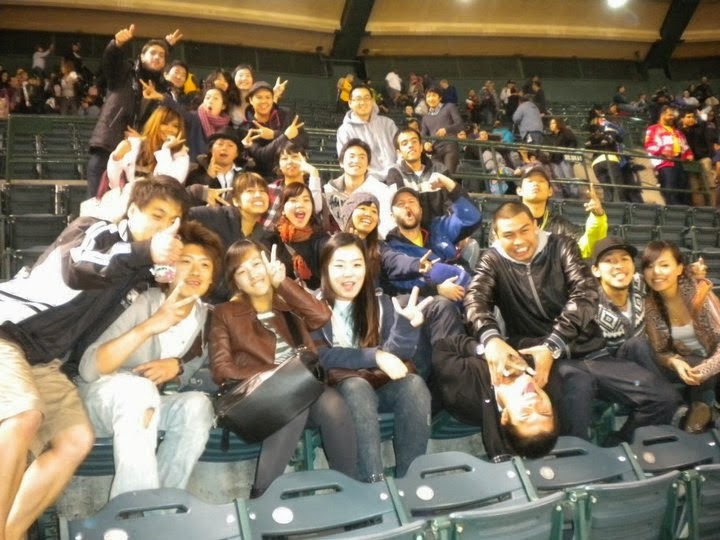 Last Saturday Night (1/25/14) a group of 18 LSI-OC students made the exciting trip to Angels Stadium in Anaheim, CA for the annual Monster Jam. The stadium was full of excited fans and there was a lot of action on the race track. For most of our LSI students, they had never seen anything like this before. Actually, if you have never seen a freestyle monster truck event it is pretty hard to even imagine just how amazing it is to see these huge and powerful trucks jump sometimes 100 feet in the air only to come down, flip over, and then somehow flip back over and continue to perform. That's what happened twice last Saturday night. 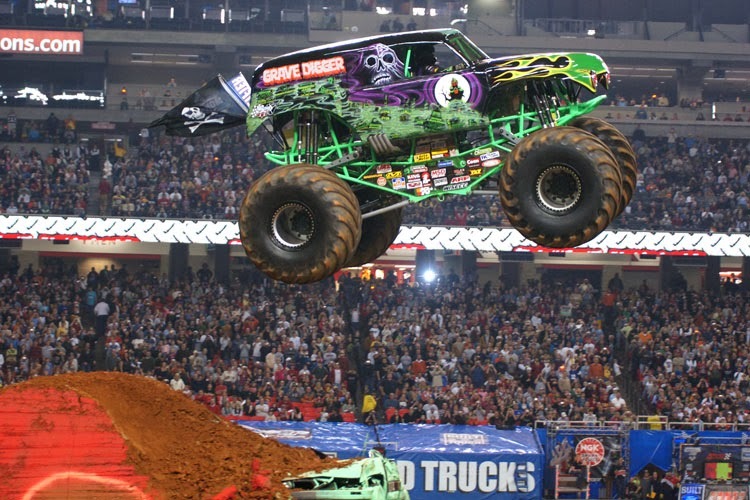 The winner of the freestyle event was the fan favorite - Grave Digger. A New Beginning - Promises, Promises!